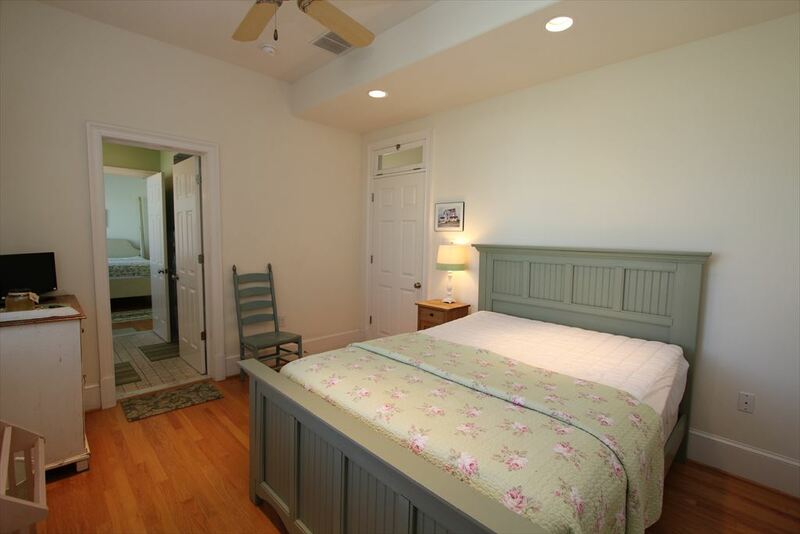 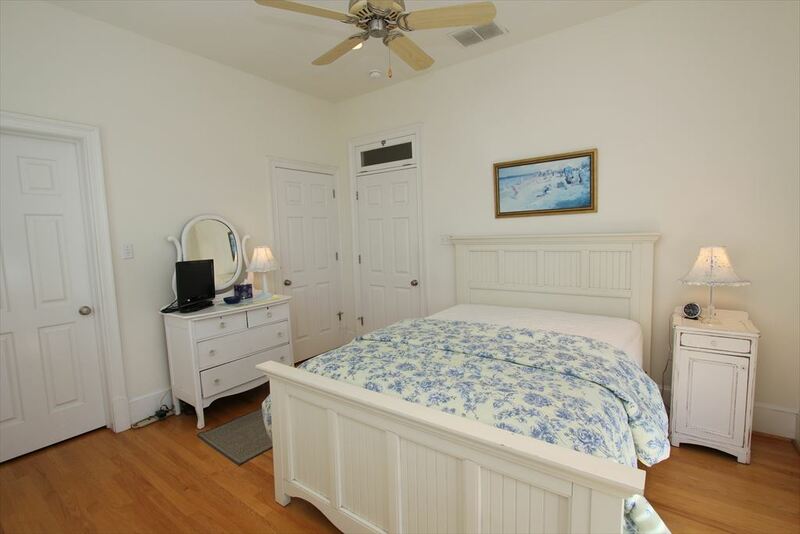 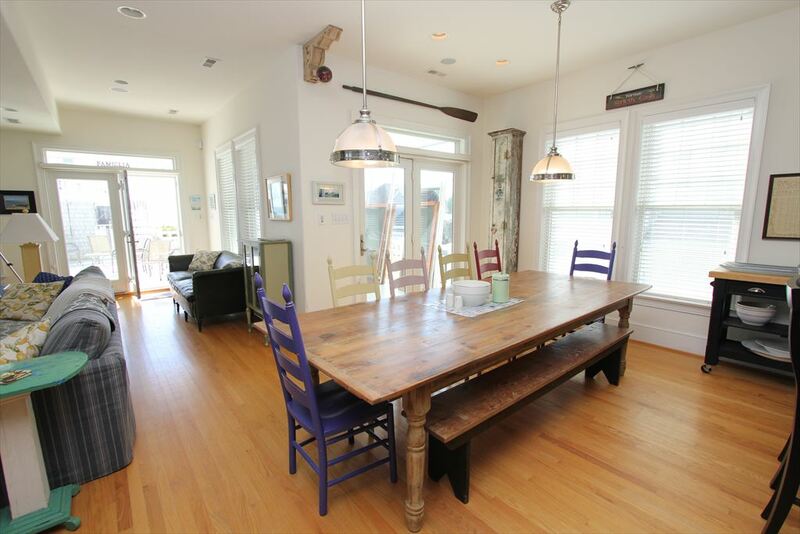 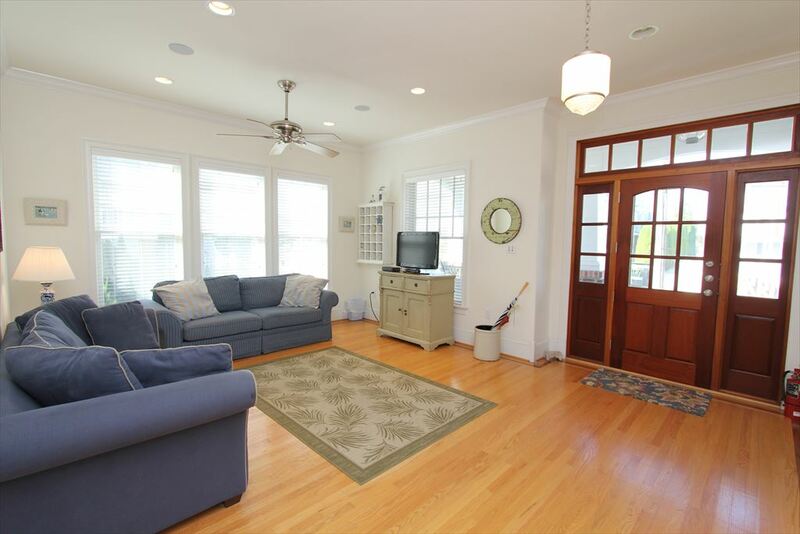 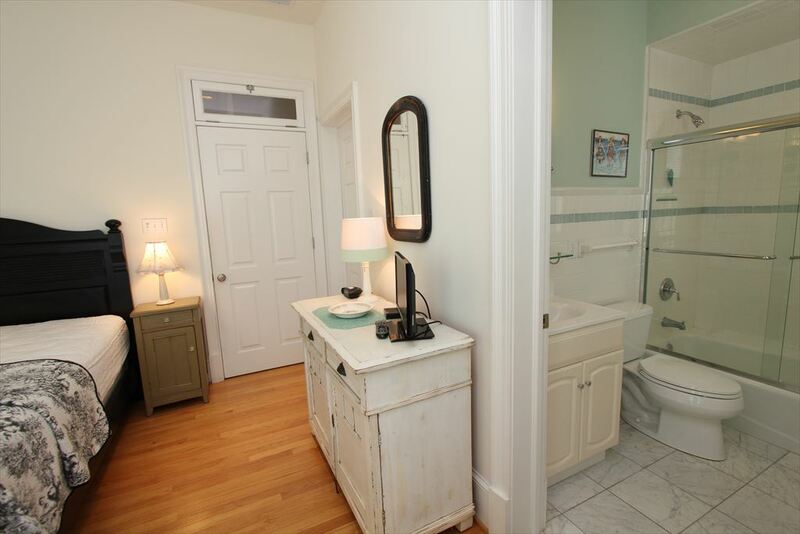 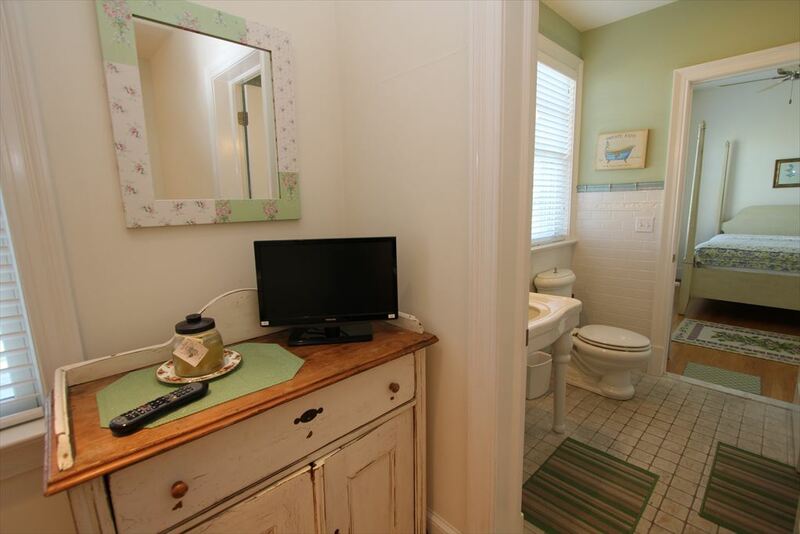 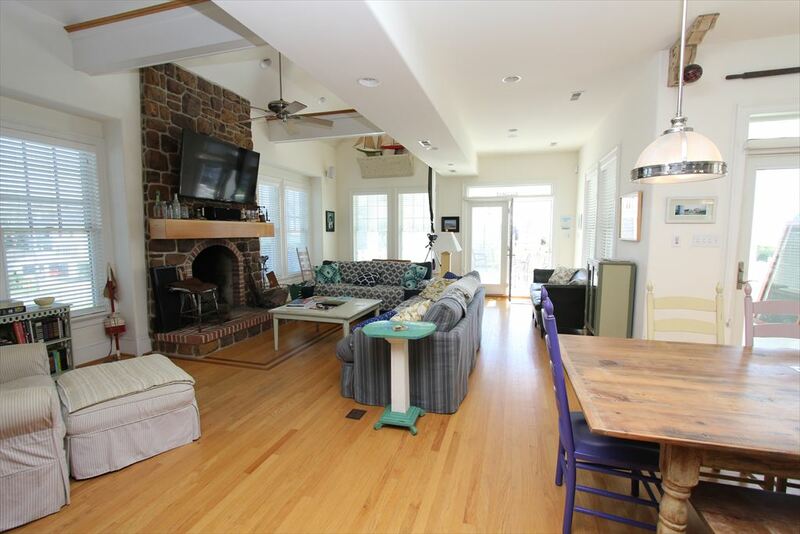 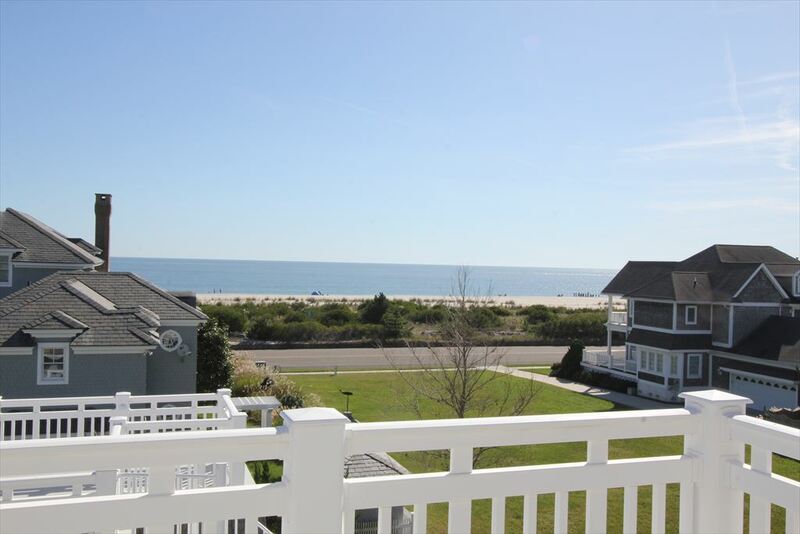 This Cape May Beauty offers all the upgrades you can think of to stay in Luxury for the week. 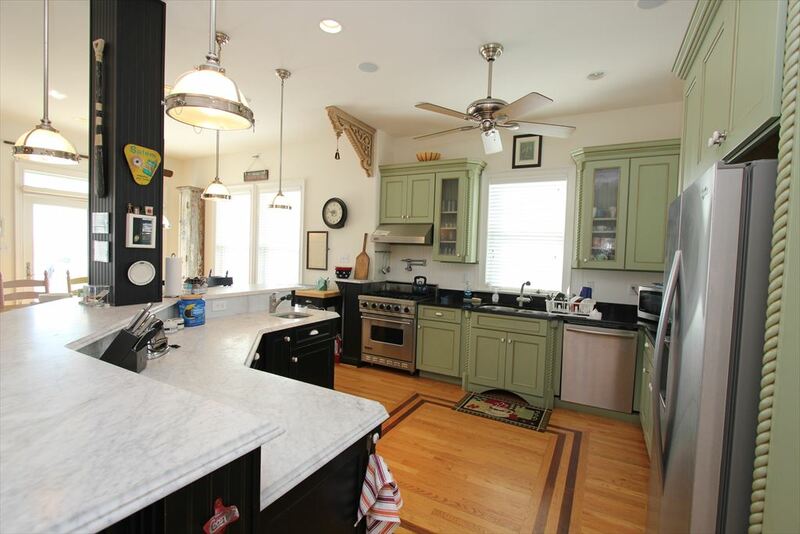 This 7 bedroom one of a kind home begins with your archway driveway entrance to a large garage with roof top deck and enough off street parking for 6 cars. 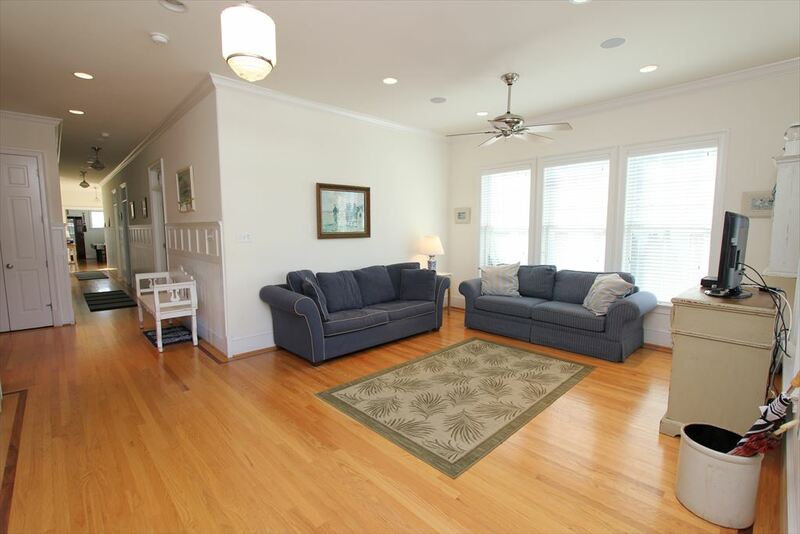 The meticulously manicured grounds compliment the interior of the home. 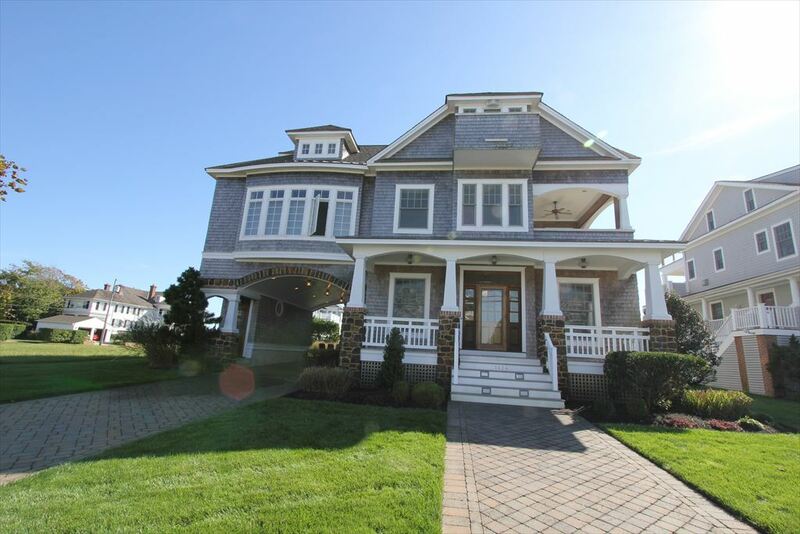 Built with pride this home offers such upgrades as hardwood floors throughout, elevator, large chefs kitchen with professional Viking appliances, large living area complete with flat screen TV s, stone fireplace, surround sound audio system, granite counter tops and wet bar and a massive second floor deck with BBQ and views of the Atlantic Ocean and beaches for miles. 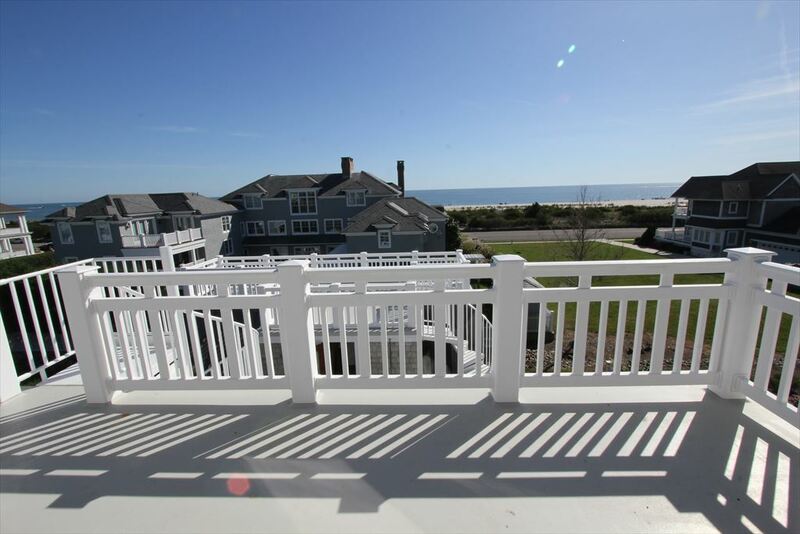 The second floor also boasts a screened in private deck to enjoy that evening summer cocktail or early morning coffee or breakfast. 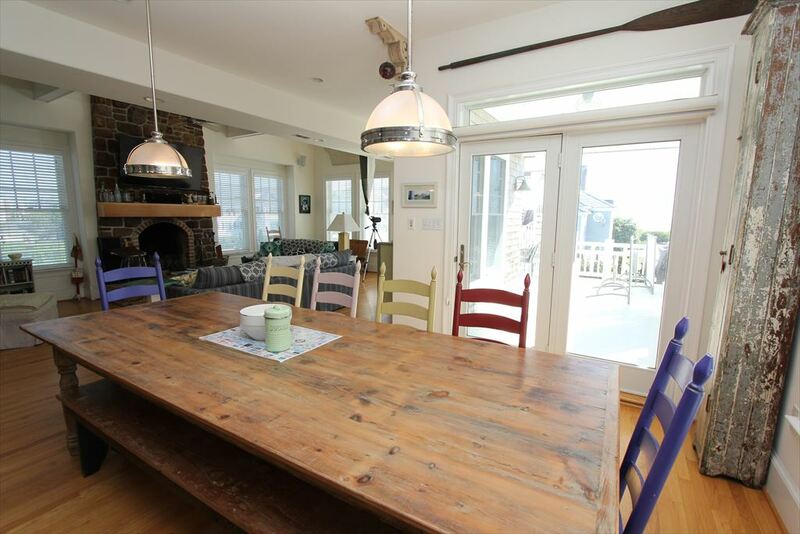 If needed arrangements can be made for a private chef to make your stay one you won t soon forget. 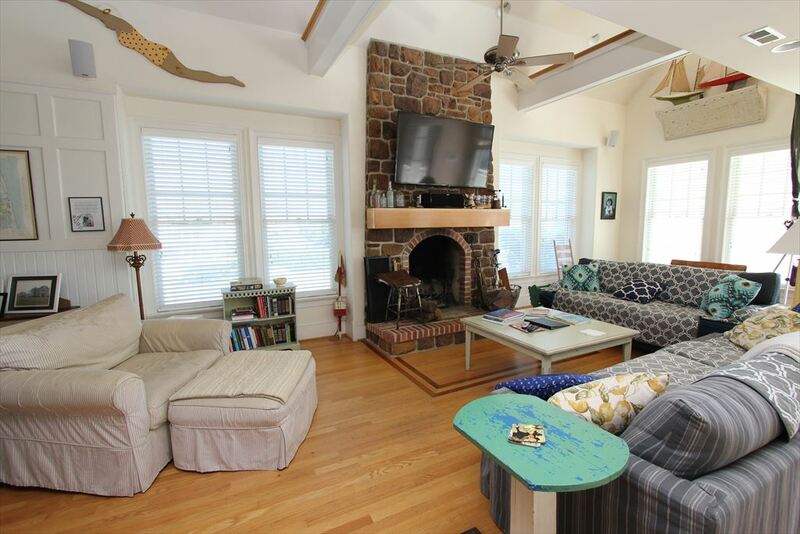 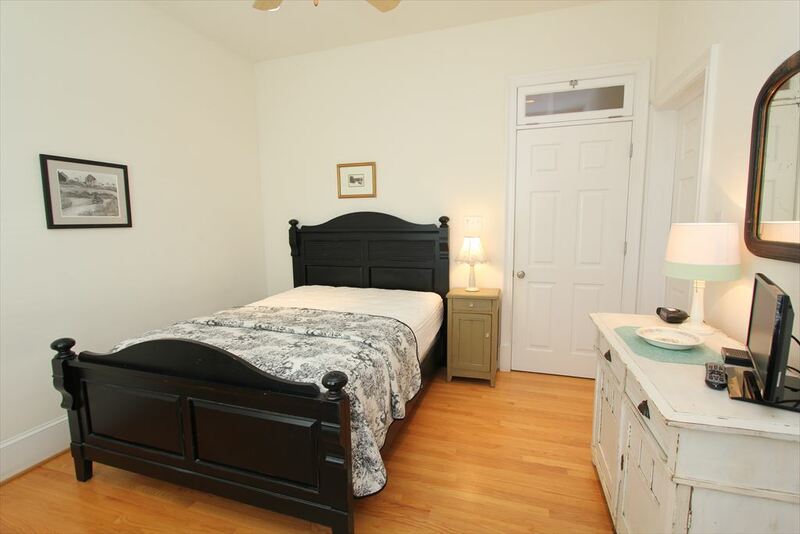 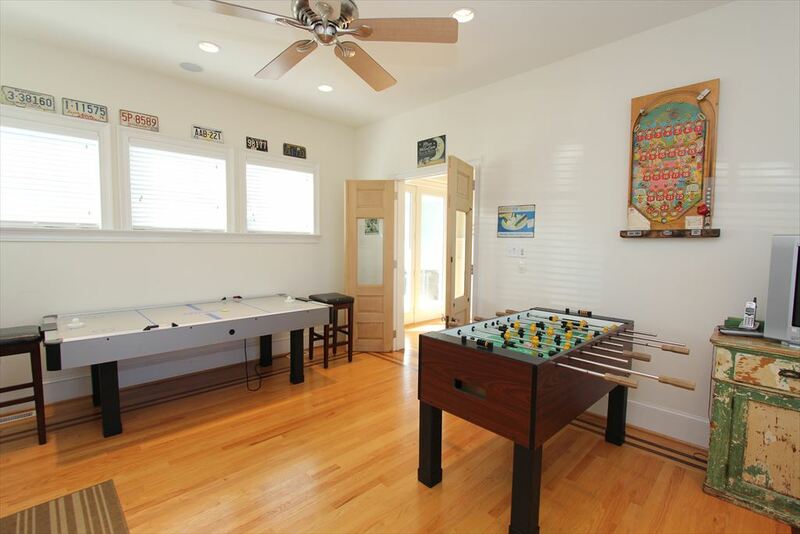 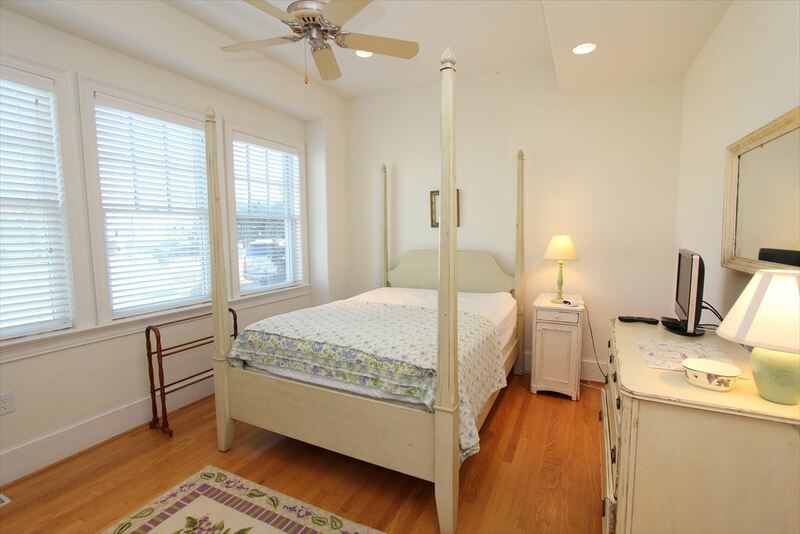 The third floor consists of more large bedrooms and sitting are that leads to a third floor deck and rooftop deck to view all the sights and sounds Cape May and the Jersey Shore has to offer. 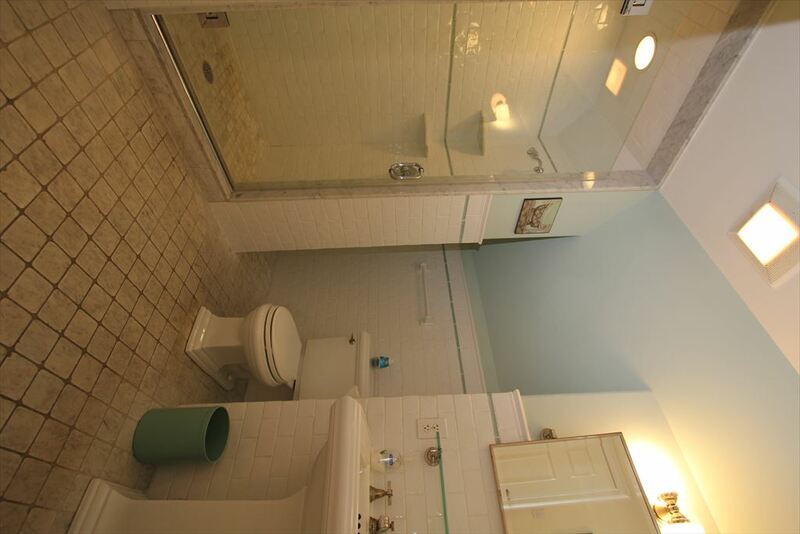 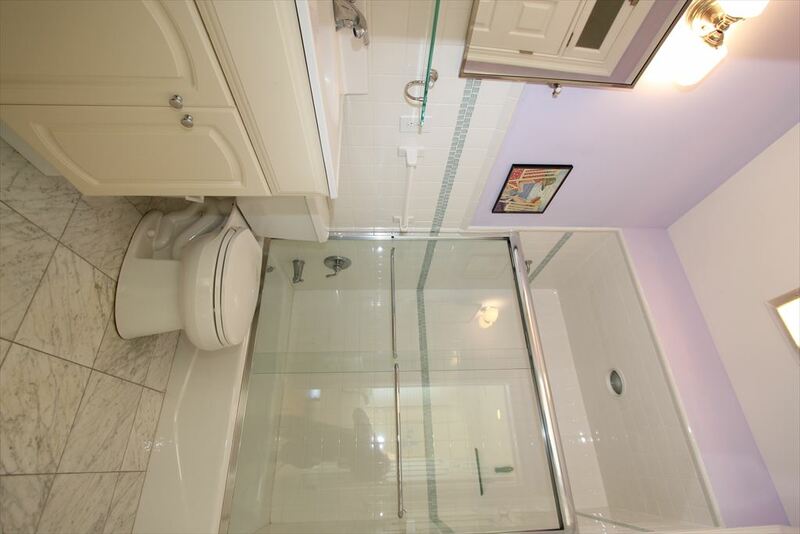 Owner has an attached unit with a private entrance.